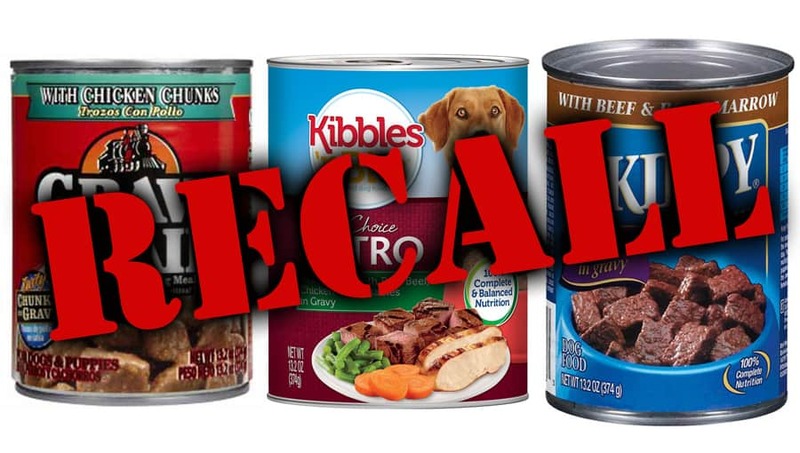 ALERT: Extremely Big Company RECALLS DOG Food! THROW IT ALL AWAY NOW!! IT CAN KILL YOUR DOG! The FDA based this decision on a test by the firm confirming the presence of pentobarbital in the tallow ingredient used in the affected products. The FDA is continuing its investigation and has collected finished product samples for testing that is currently pending. While the firm and FDA testing was pending, the FDA agreed to allow the firm to withdraw products from the marketplace because it was the quickest way to remove potentially adulterated product. However, now that the firm has verified that the products contain pentobarbital, an illegal substance in pet food at any amount, the firm has agreed to continue to remove product under the voluntarily recall process. The FDA will share more information as it becomes available. There’s a very good chance that many of these products are still on the shelves. Check your labels carefully – none of us want our dogs to get sick or die. Pass this information to everyone that you know.